Our Nintendo guide that compares all the different Nintendo DS models has been updated to include the newest part of Nintendo’s lineup: The Nintendo 3DS. Are you curious about the screen dimensions, the product length x width x height, the WiFi specs, the battery life, etc? Then check out our article! 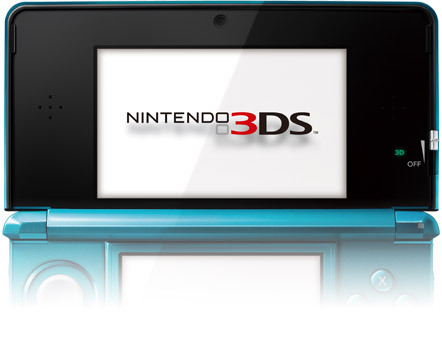 You’ll see how each DS model compares and what is lost at the cost of battery life. Just view our guide called Comparison of Features: Nintendo 3DS & DSi XL vs DSi, DS Lite, DS Phat. It’s interesting to see how the amount of hours, variation in product weight, and overall touch screen size changes from model to model 🙂 There are a lot of differences. This is a collaboration between Capcom and Level-5. Take a look at the website Here for more information pertaining to the game. The release date is TBA (to be announced).